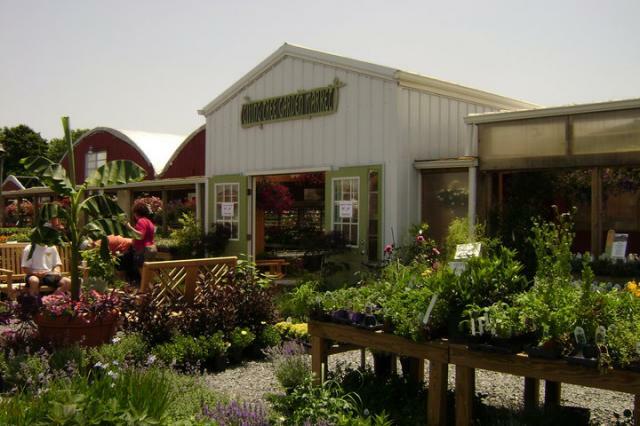 The Giving Tree Garden Market is a full-service garden center with on-site, (Giving Tree Grown), all-natural produce. No chemicals – Only Organic Methods!!! Landscape Design – Installation and maintenance of landscapes available year-round.